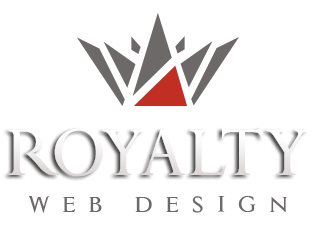 Royalty Webdesign designed until now numerous top quality websites for dental clinic, dentist, dental implant centers, hospitals, medical clinics and physicians. Our company completes its impressive portfolio with a new professional presentation website dedicated dental industry. So we designed a modern website with unique design for "Premier Dental Implant Center". This dental clinic offers: dental implants, oral rehabilitation, dentoalveolar surgery, endodontics, prosthetic dentistry, cosmetic dentistry, general dentistry. 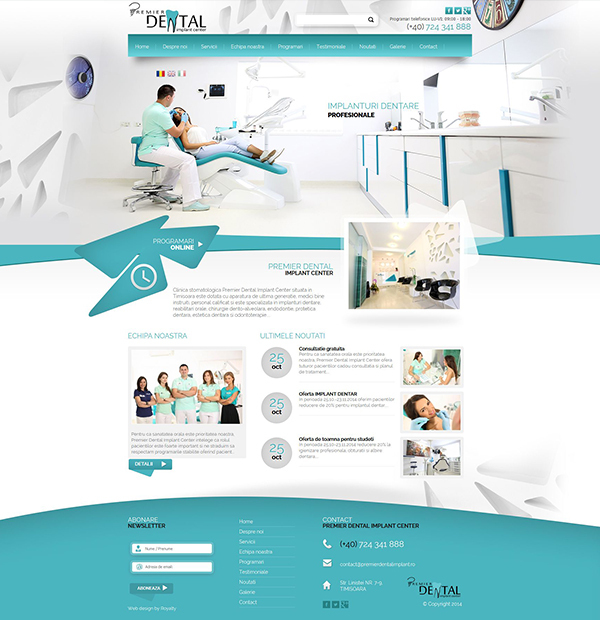 The business class website shows the presentation of the clinic,presentation of dental cabinets under it, presentation of services and dentists. The website contains video-photo galleries, online programming forms, contact form, map location, testimonials and blog section / news.